All Fairfax County public schools and offices will be closed today, Friday March 2. School age child care (SACC) centers are closed. And the power situation at the O’Connor Music Studio this morning. 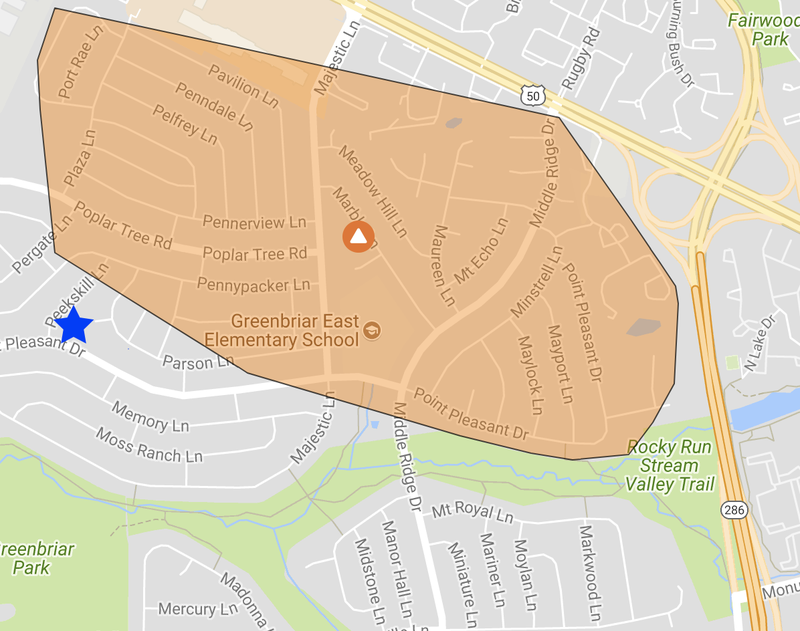 The orange area has no power. This entry was posted in Holidays, Local Events, Students, Studio News and tagged Fairfax County Public Schools, O'Connor Music Studio, power outages, wind. Bookmark the permalink.